Get a jump on your suds-soaked, Irish-tinged weekend plans for March 16-18. St. Patrick’s Day is this Saturday, March 17, and as always, the Spa City is cooking up a number of Irish-tinged shindigs. 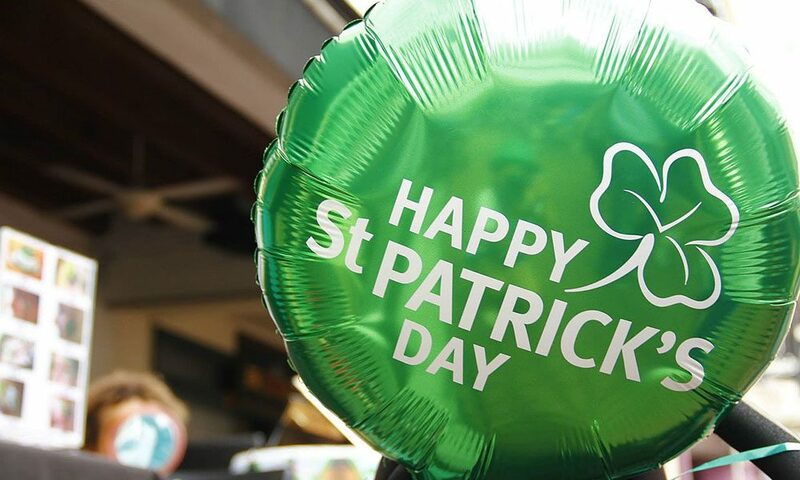 This year, let saratoga living do the heavy lifting and check out our list of can’t-miss events for St. Patty’s Day and beyond. (We’ve front-loaded this week’s calendar with as many St. Patrick’s Day events as possible, as well as everything else that’s going on in and around town.) Oh, and keep this on your radar: local law firm Uber/Lyft and many other safe transportation options at your fingertips.